Sell them for $5.00 for a great fundraiser! Everyone is making a statement these days with car magnets and window stickers. 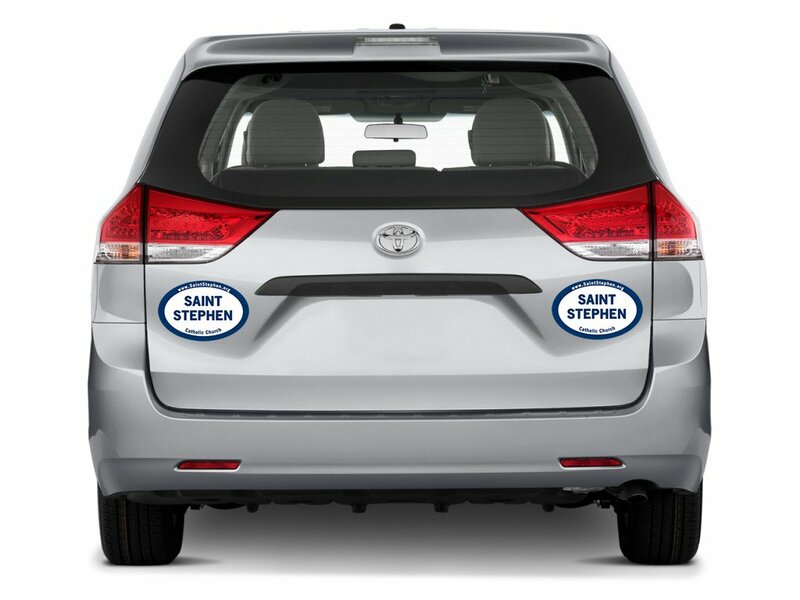 Now your church can make a statement with our Church Car Magnets! 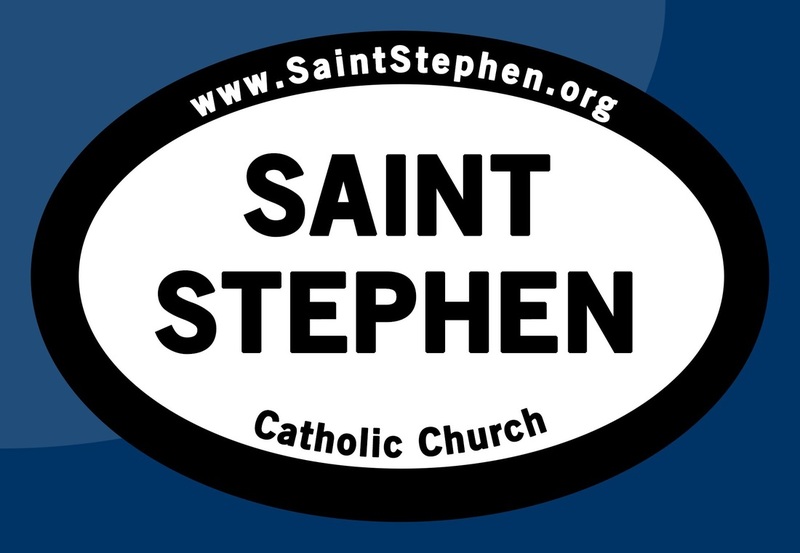 Our heavy duty 4"x6" oval magnet is made for outdoor use and works great on cars and trucks. We can also customize colors and can change the text to read anything you would like.